The second generation of the Ford Thunderbird is a large personal luxury car that was produced by Ford Motor Company for the 1958 to 1960 model years. While intended as the successor for the 1955-1957 two-seater, two major changes were done to attract potential buyers. Although the convertible remained an option, Ford replaced the lift-off hardtop with a fixed-roof pillarless hardtop bodystyle. 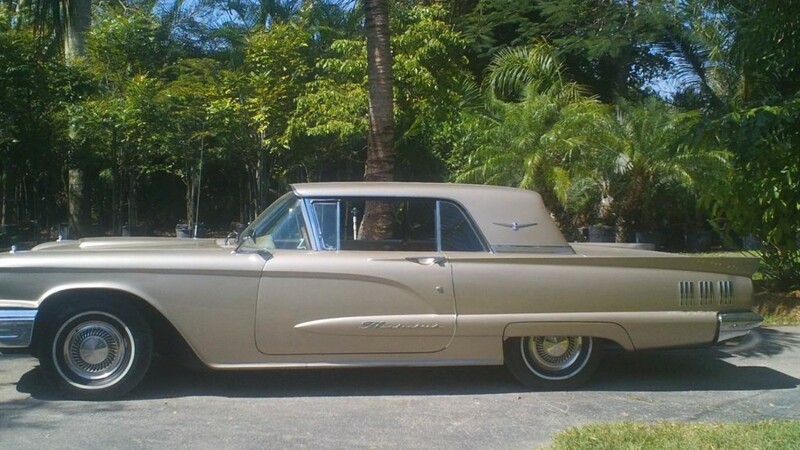 Most visibly, the 1958 Thunderbird was nearly two feet longer as Ford had added two rear seats to the vehicle.